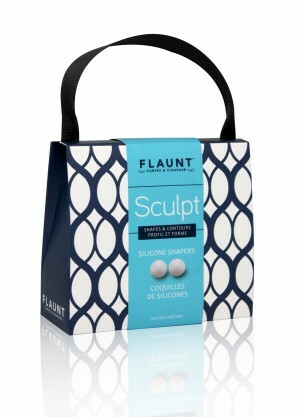 Shape and contour with Sculpt! Designed for full figured women, these silicone breast shapers provide a smooth bust line. Also suitable for pre and post pregnancy.